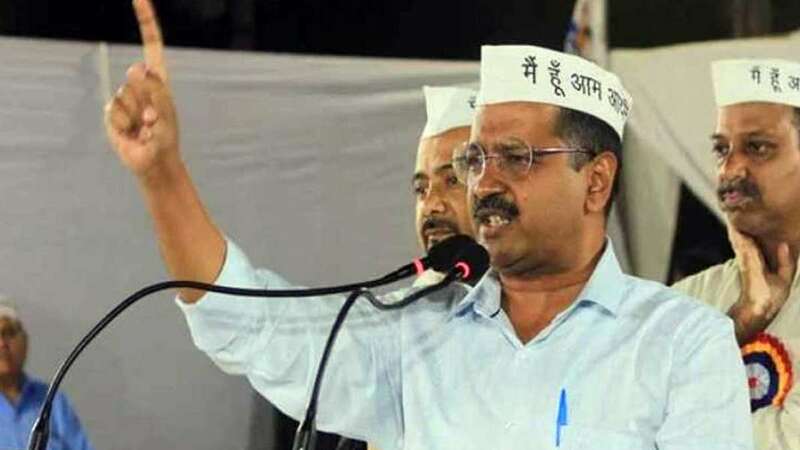 New Delhi : Aam Aadmi Party chief Arvind Kejriwal on Tuesday alleged that Prime Minister Narendra Modi has insulted senior Bharatiya Janata Party leaders like LK Advani and Murli Manohar Joshi by not letting them contest in the upcoming Lok Sabha Elections 2019. He added that this attitude of Prime Minister Narendra Modi is against the Hindu culture that believes that one should respect their elders. "The way Modi has insulted L K Advani and Murli Manohar Joshi is completely against the Hindu culture. Hindu culture teaches people to respect their elders and not insult them." In another tweet, he said, "People are talking about why Modi is insulting Joshi and Sushma (External Affairs Minister Sushma Swaraj)." Former BJP President and Lok Sabha MP MM Joshi said that he was asked by the party to not contest the general elections, a development in line with the party’s decision to not field many of its veterans, including its founding member and longest-serving chief Advani.